Sci Rep. 2013 May 10;3:1818. doi: 10.1038/srep01818. Relationship between Low Free Testosterone Levels and Loss of Muscle Mass. 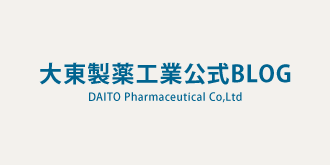 Yuki A, Otsuka R, Kozakai R, Kitamura I, Okura T, Ando F, Shimokata H.
Department for Development of Preventive Medicine, National Center for Geriatrics and Gerontology, Japan.